With security breaches on the rise and the cost of a breach averaging $415,000 for each organization, companies are struggling to find a sustainable security system. Even with the best security in place, criminals are still finding a way to gain control. What many companies don’t know is that social engineering attacks are extremely damaging, gaining popularity, and cannot be prevented from security systems alone. 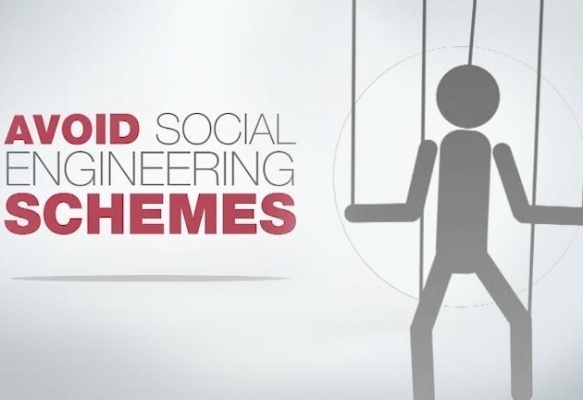 Social Engineering is the art of manipulating others to release information. Often times, the ultimate goal of a social engineer is access to a computer system or network. Rather than trying to hack in, a social engineer will tactically squeeze information, such as passwords or access codes, out of an employee. 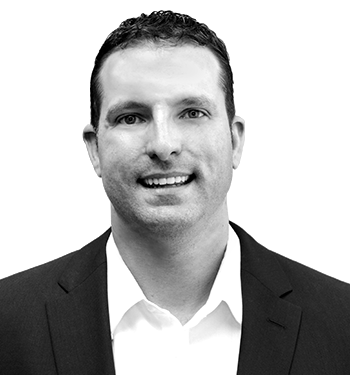 This strategy focuses on the weaknesses of individuals rather than the weaknesses of technology. There are many common forms of social engineering such as phishing, pretexting, baiting, and scareware. Being familiar with these tactics and training employees to be on alert will greatly reduce the chance of your company suffering from a security breach. From the new intern to the top executive, all are at risk of social engineering and ultimately put the company’s cyber security at risk. Teach your employees how to recognize signs of social engineering and be aware of common strategies such as impersonation or email scams. In addition, the following strategies and services are recommended to protect against cyber-attacks. When a software update is released, it is important to install the update on all computers. This will reduce the risk of a cyber-attack. Make sure your systems are up-to-date across the board. With anti virus software and other features that prevent unauthorized network access, your business is more protected. Implement a strong network security system today. A good Managed Services Provider will put into effect an email security system to filter out potentially malicious emails in addition to spam emails. This protection will eliminate certain emails before they have the chance to cause damage to your business. These services are important for any successful company to utilize whether there are heightened threats or not. Proper network security can be the difference between a problem-free environment and hours of costly down-time due to network hacks or failures. Take advantage of quality IT consultants to prevent these issues from occurring. The increase in social engineering has encouraged many top companies to improve their security systems and implement stronger protection services. To ensure that your network is properly secure, contact us for a free consultation. Regardless of the cyber-threat situation, your company should have a solid security system year round.